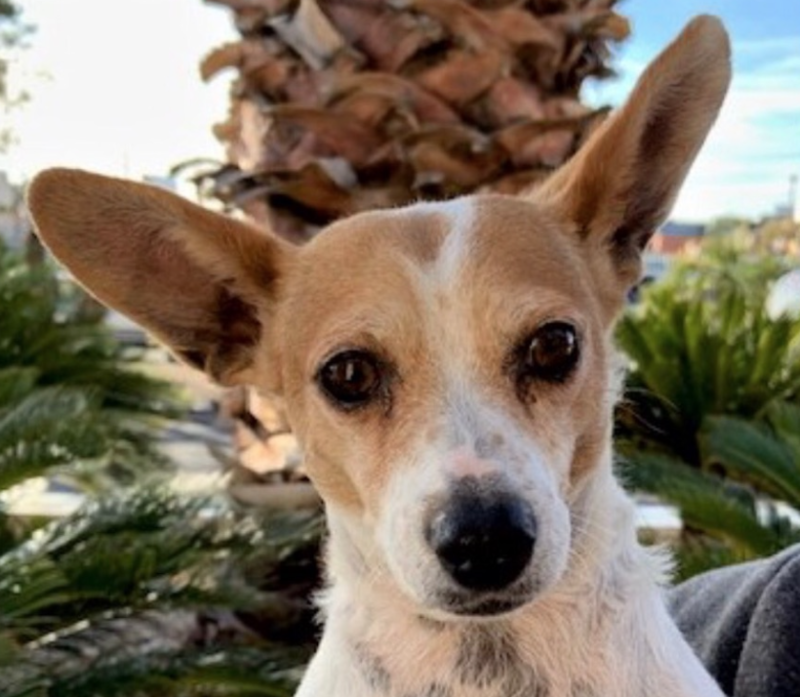 ***ADOPTED*** Our Pet Pick, Princess, is a 5-year-old Chihuahua mix. Her give you her unconditional love and she is a huge fan of cuddling. As always, please bring any other dogs and kids with on your meet and greet with Princess. Princess will make her debut at 1:15 this afternoon, Thursday, at Subaru of Las Vegas. They are located at 6455 W Roy Horn Way, Las Vegas, NV 89118. We will be streaming it live on our Facebook page: KXNT Newsradio.